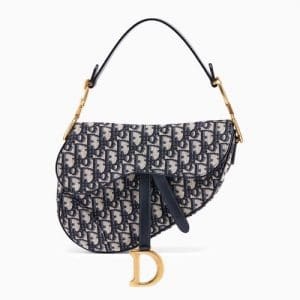 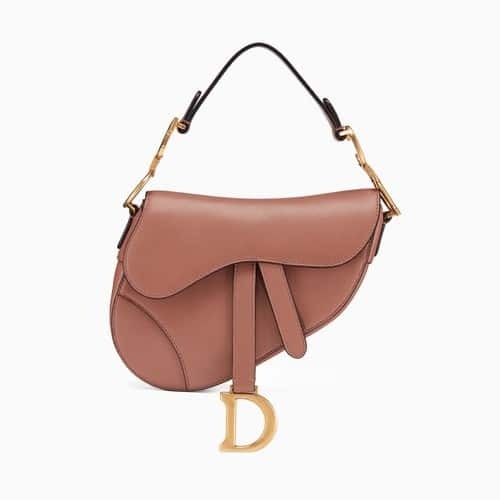 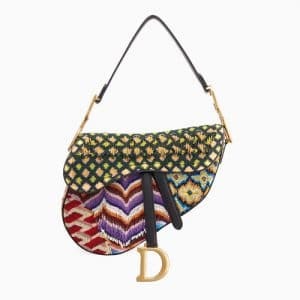 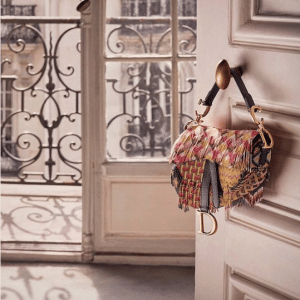 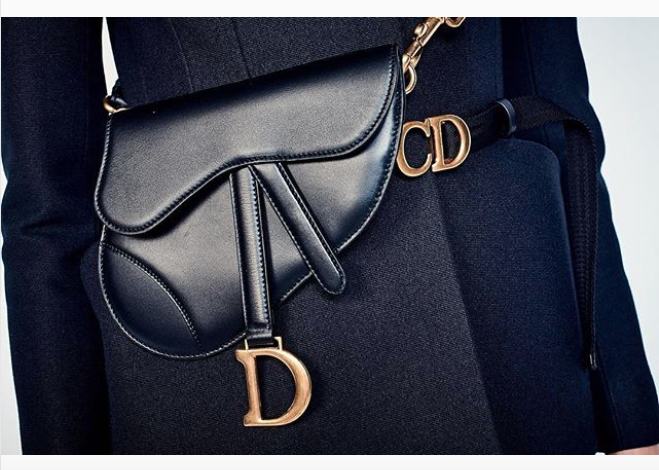 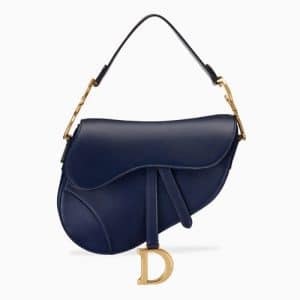 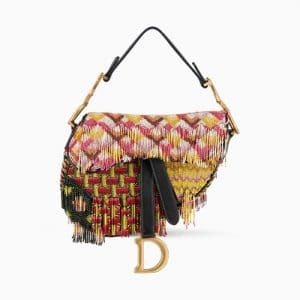 Introducing the Dior Saddle Bag. 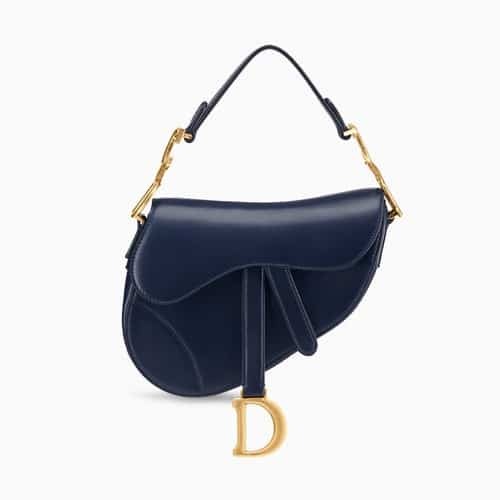 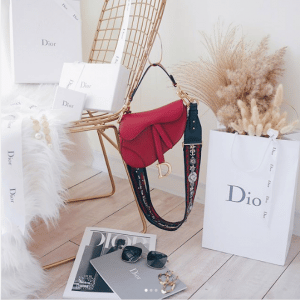 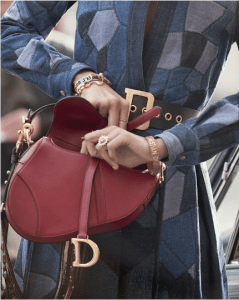 The Dior Saddle is one of the brand’s most iconic bags. 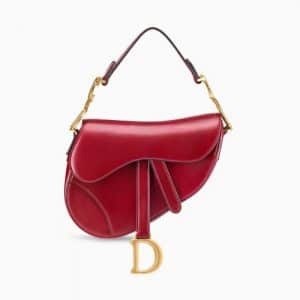 First introduced in 1999 by then Creative Director John Galliano. 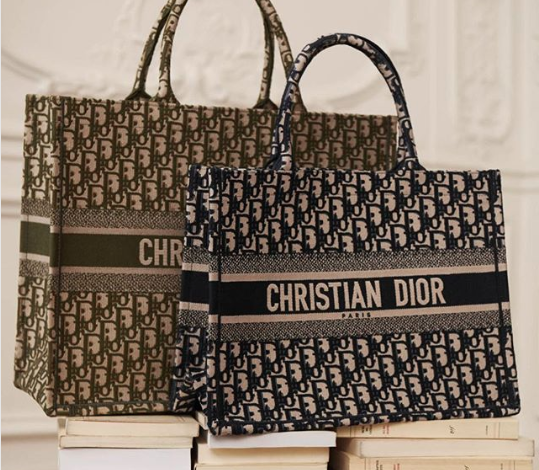 For Fall/Winter 2018, Maria Grazia Chiuri returns this bag in new designs. 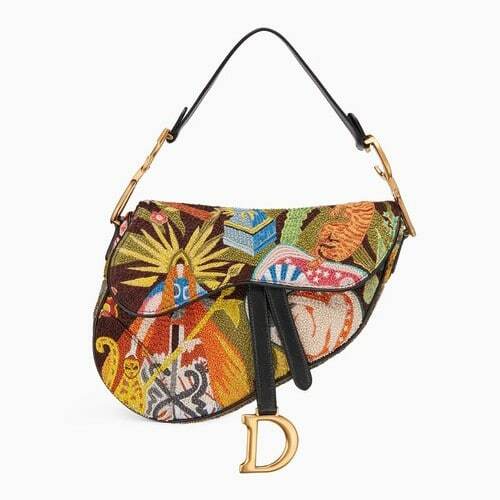 The bag is made available in a variety of materials including calfskin, Oblique canvas and embroideries. 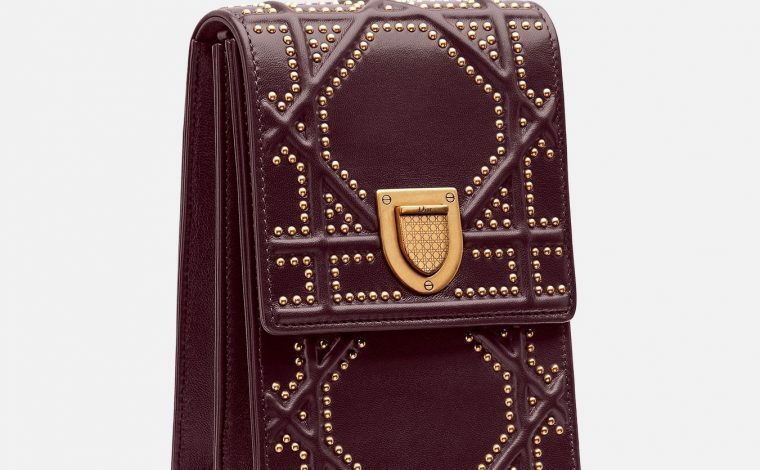 It features an aged gold-tone metal and comes with a single strap. 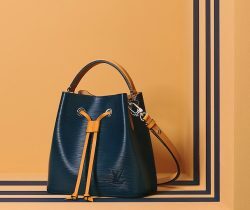 The bag is available in two sizes, Medium and Mini. 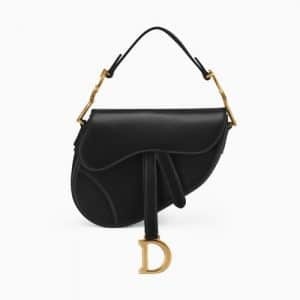 Both sizes allows you to carry it by hand or by the crook of the arm, while the Medium can also be carried on the shoulder. You may also purchase a separate strap, allowing you to carry it across the body. 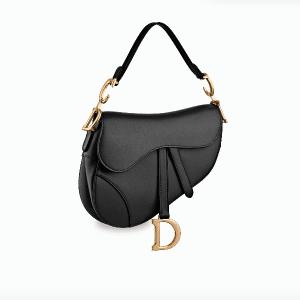 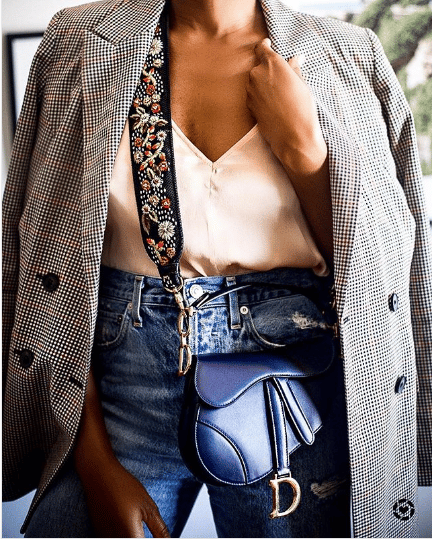 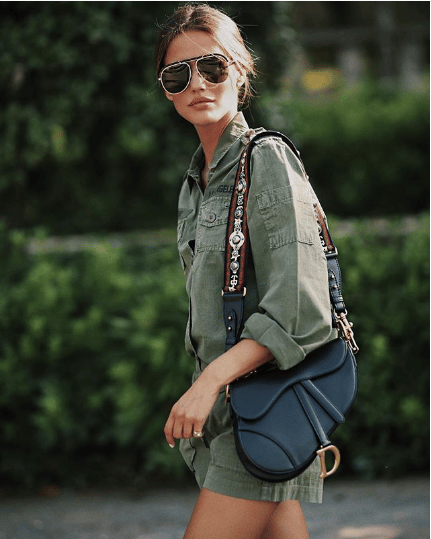 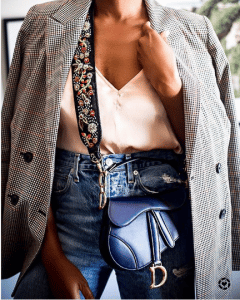 Now that the Saddle bag is officially available in stores, celebrities and fashion influencers have already been spotted carrying the latest design. 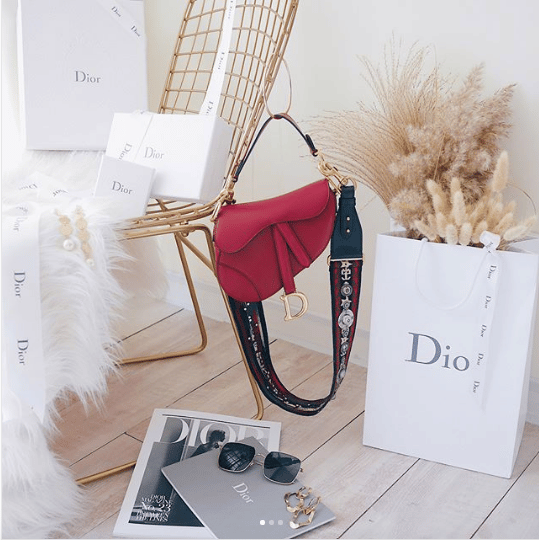 Check out these inspirations from Instagram!